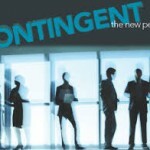 The rise of the contingent worker –benefits to workers or only employers? 2015 has seen a continuation in the trend of companies using contingent staff to fuel their growth in Ireland. 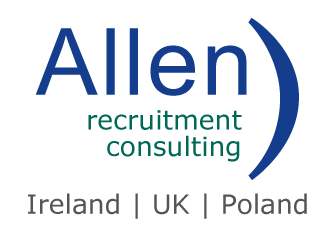 At Allen Recruitment we have seen a continuous rise in the adoption of this model by companies of all types, not just large US multinationals. This model is one which certainly has benefits for both employers and employees. 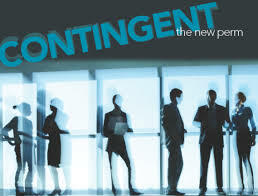 The specific definitions of contingent staff can vary across different companies but it is generally used as a short to medium term solution (up to 24 months) and includes fixed term contractors and short term temporary staff whether direct hire or through agencies. Positions are available which do not require long term commitment to the company. This may particularly suit individuals who intend residing in Ireland for only a number of years. The recruitment process is much faster than with permanent positions. An opportunity to gain experience and develop skills in companies where employment opportunities might not be available to them on a permanent basis. When working as contingent staff, they have an advantage over external candidates when permanent positions do arise. Flexibility – they can scale up (and down) their workforce very quickly. Reduced costs – depending on the model used there are many ways in which they can benefit from cost reduction. These include cost of hiring / sourcing, payroll and indeed management of these staff (if an agency or vendor is involved). Share price – the costs of a contingent workforce do not represent the same balance sheet liabilities as a permanent one, therefore making the company more attractive to investors. Is it really win-win? Many think so and it is something that is going to continue to grow!